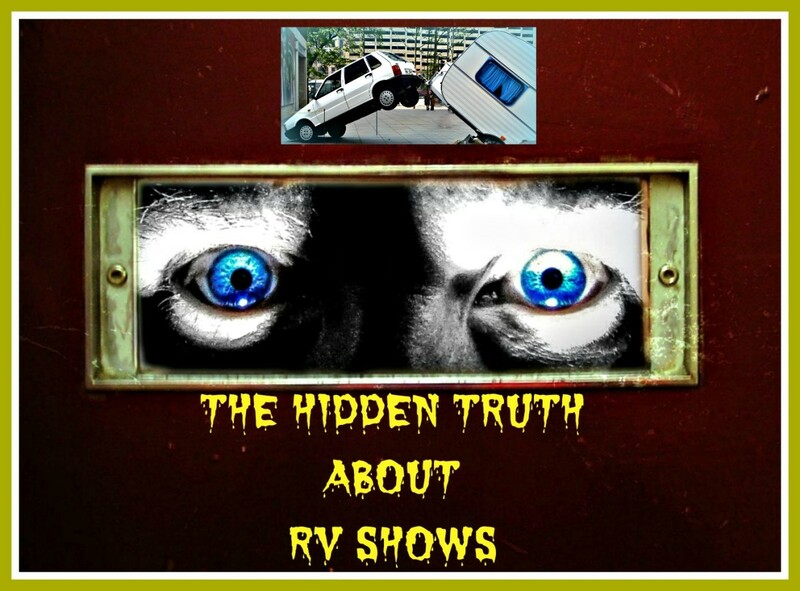 What Is the Hidden Truth About Rv Shows? Many who innocently attend RV shows don't understand how they work or the things sellers will do to get unsuspecting visitors to purchase a recreational vehicle. This lack of knowledge, unfortunately, can create major problems for some. While RV shows are seen as nothing more than a source of entertainment for many, some view them as an opportunity to buy a travel unit at a greatly reduced price. Others see them as opportunities to satisfy their curiosity about the latest innovations and amenities that have become available in recent years. All of these show visitors need to be careful when they attend these events because they are likely to be drawn in by unscrupulous salesmen who want nothing more than to lock them into situations where they get caught up in the hype and buy a unit they may not really, want, need, or can afford to own. Most people think these shows are put on by RV dealers. and most are. However, some are put on by manufacturers who give extra financial bonuses to salespeople who sell their brands. They do this because their goal is to sell as many coaches as possible in the shortest amount of time and for the highest prices possible! They want you to think they are offering good deals, but just the opposite is true. There is no way for anybody to ever get a good deal on a vehicle he has not had time to research! The sellers know this. The buyers do not. One of the main methods used by these people is to create an RV feeding frenzy. The shows create a party atmosphere where everything is expensive and everything is geared to pushing the hype of RV living and travel. Vendors set up booths for selling equipment, furniture, camping clubs, necessities, and all sorts of things that buyers will need for their coaches. There are giveaways of all sorts that people enjoy while eating tons of junk food and listening to music. By the time visitors actually start looking at campers, travel trailers and motor homes, they are relaxed, happy and in a partying mood. In short, they have been primed for the kill. When salesmen see people coming, they consider it to be the same thing as fishing in a barrel. These individuals are excited, full of junk food, tired, and worried that they may miss a deal because sales people randomly place “sold” signs on certain units to make people think if they don’t act quickly, they’ll lose a great opportunity. All day long they have been thinking about how great it would be to own something so beautiful and be able to take fantastic vacations in it. Many live relatively drab lives. The dream of being able to show the world that they have “made it”, makes the desire to buy almost impossible to avoid. 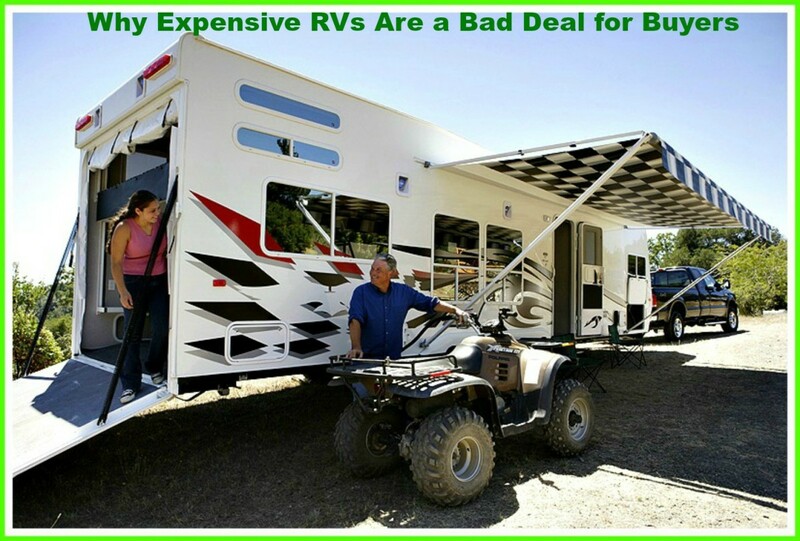 Those who fall for the hype end up spending huge amounts of money because there is no such thing as a cheap RV. Not only that, but nobody tells them about all of the hidden costs that are involved in owning an RV, and there are plenty of them. 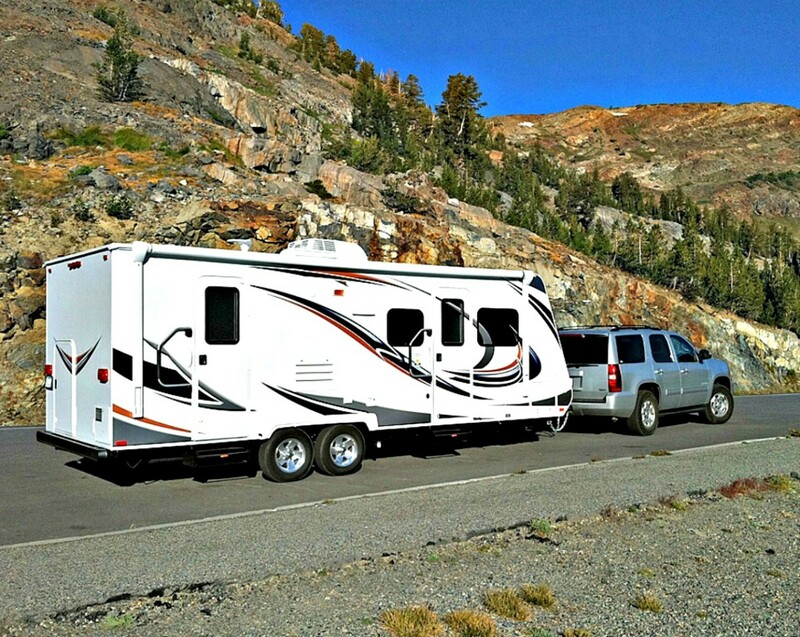 How Much Does It Really Cost to Own an RV? provides this information. What buyers don't realize is that once they've signed on the dotted line, they will be stuck with spending tons of money for the extras cited in the above article. This is why people need to be very careful that browsing doesn't turn into buying! 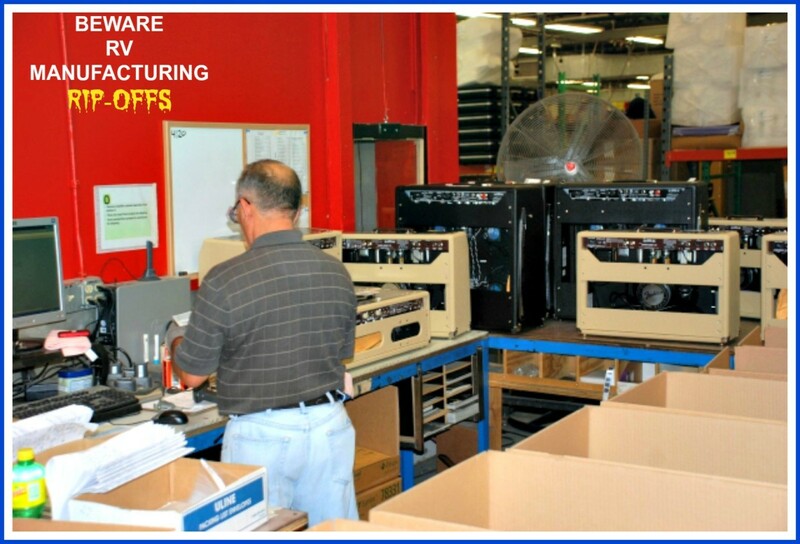 Manufacturers place 3 sales people and 1 assistant manager with each product line. They act like they only want to hand out their business cards, but they actually are trying to sniff out potential buyers. When they “catch” one, they bring him into the coach for a tour and a chat. This makes people comfortable and gives them a taste of what it would be like to be in this travel unit when sitting in a beautiful vacation spot! This point is made often during the conversation because the salesman knows that what people want is a way to escape their hum drum lives and be able to enjoy a bit of luxury while doing it. Providing temporary respite and selling the dream are two of the most powerful sales techniques available, and RV sellers use them often because they work! 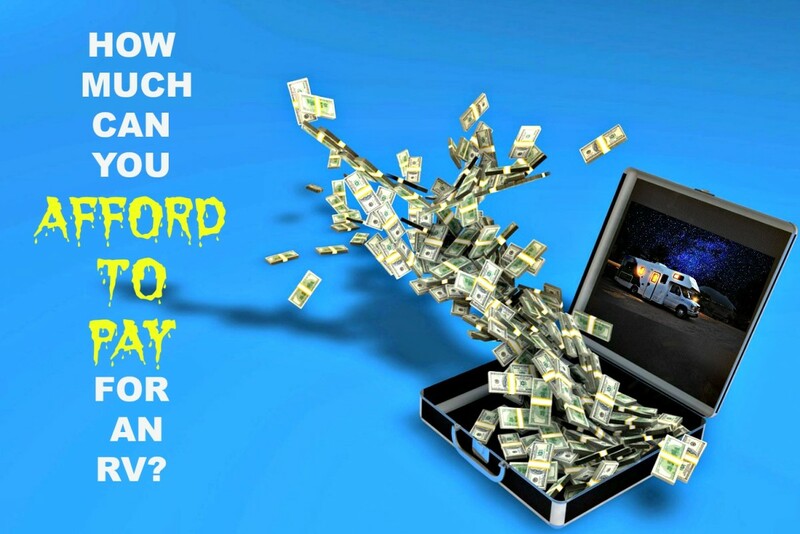 People who get roped in think they are buying the exact coach they are looking at, but this is not the case. In fact, some salesmen actually sell as many as ten of the same unit at any given show! They tell buyers they can’t take the coach because they must leave it there until the show closes, which is true. However, the truth is that the manufacturer will have every unit of the same year, make, size, type and model that has been sold delivered to the dealership’s lot within a day! Thus the chance of getting the exact coach that people thought they were buying is rarely the case. This can become a big problem for buyers because there may be flaws in the unit they get that did not exist in the one they thought they bought! 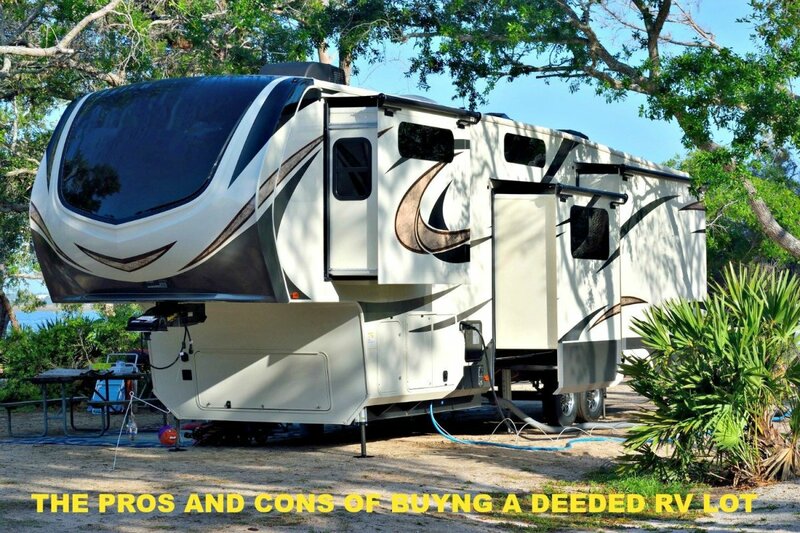 The biggest mistake people make when they buy at an RV show is that doing so does not give them the opportunity to do good research or comparison shop. As a result, they likely will pay far more than necessary and may find, too late, that the coach they chose has hidden flaws that can turn into big problems and excessive expenses. The worst case I ever saw dealt with a couple that purchased at a show only to learn later that their slide room had been improperly constructed and could not be repaired. The one at the show worked fine, but theirs did not. There was nothing they could do about the problem because there were no lemon laws to protect them! 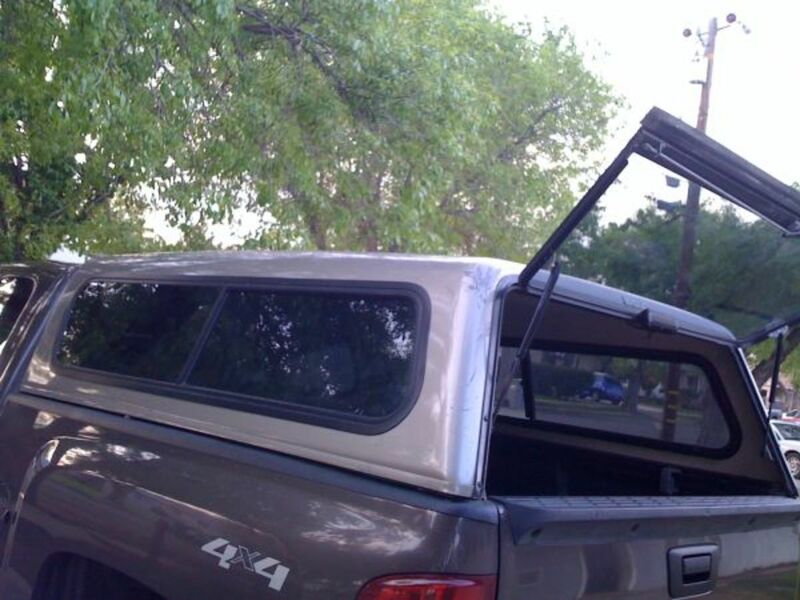 Had they bought on a dealership lot, they would have immediately seen that there was a problem and could have walked away from the deal. There is no question that going to RV Shows can be a great deal of fun. It’s great to see what’s out there and to just enjoy a day of browsing. However, regardless of your intent, before you go to an event like this, make sure you understand its real purpose, which is to sell recreational vehicles! Never assume that buying a recreational vehicle at a show will save you money, because it won’t. Always assume that the entire thing has been arranged to prey on your emotions and get as much money from you as possible. If you make these two assumptions, you can protect yourself, enjoy your day and use the information you’ve gained to help you buy a unit after you’ve had time to do your research. 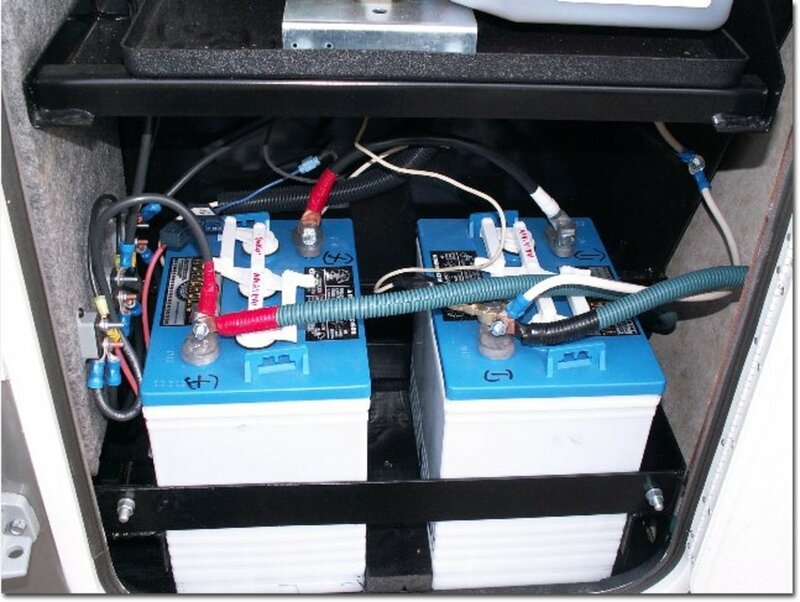 Remember that once you understand what really is going on at an RV Show, you won’t have to worry about any of the issues mentioned in this article. 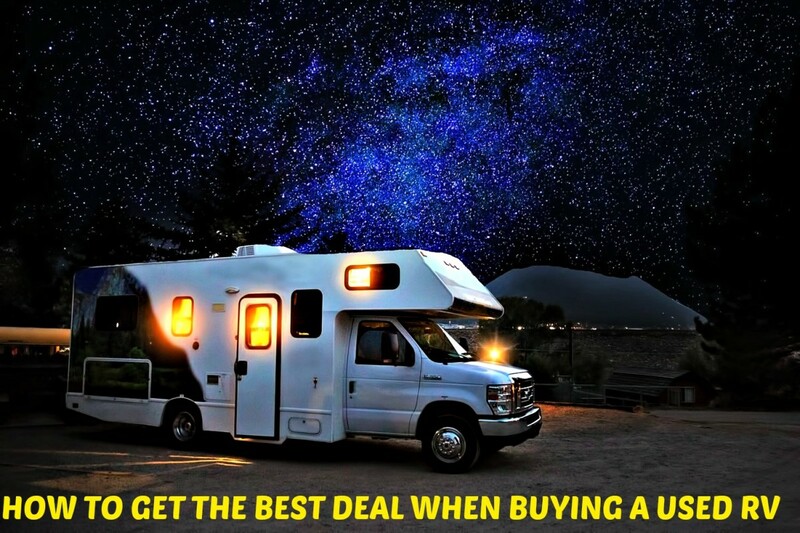 Would you ever buy an RV at a recreational vehicle show? Maybe, but only if the deal was a good one. Liz Westwood: Yep. Fish in a barrel! My parents took a camper van for service at a dealership. My Mum's eye was taken by a new van and, you guessed it, they came away having signed up to buy a new camper van. It's so easily done.